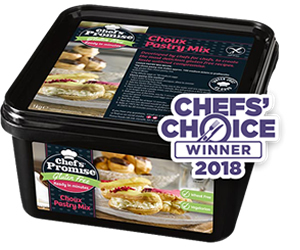 Our frozen Gluten Free pastry pucks and lids are the ideal solution to help you create delicious tasting Gluten Free pies. 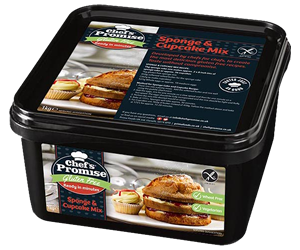 Developed by Chef’s for Chef’s Newly created in 2016, Chef’s Promise was established to satisfy the need for delicious, restaurant-quality gluten free ingredients. The Ideal addition to your Gluten Free Meal. 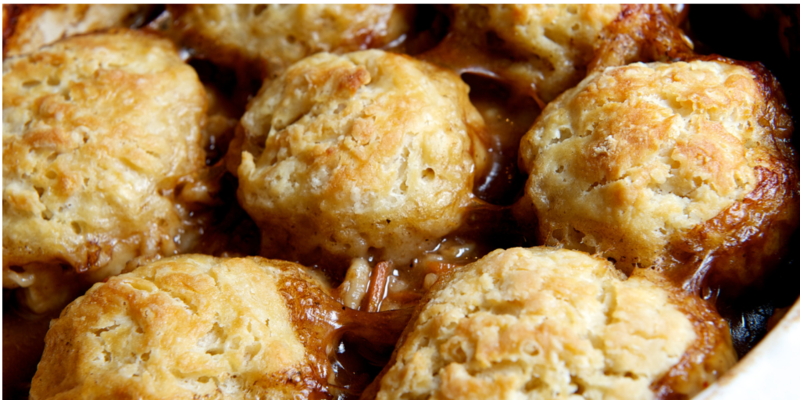 Our delicious Gluten free dumplings simply are the real deal. We steam cook and deliver them frozen either in 10kg bags in a cardboard dolav or in smaller wholesale/retail packs. We specialise in the manufacture of specialist shortenings, Gluten free baking mixes and meal components. Prima Foods was established in 1998, and we have been supplying the retail, ready meal and wholesale sectors since 2009. We pride ourselves on our product quality, world-class manufacturing standards and excellent customer service. 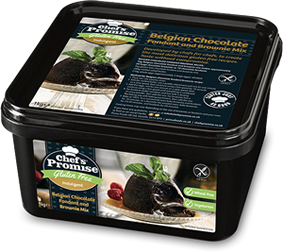 Prima Foods are dedicated to innovation within the food sector, working closely with customers and suppliers to ensure that customer wants and needs are met, through the creation and supply of exciting new food products. Coeliac disease is a prominent issue as more people are being diagnosed now than ever. 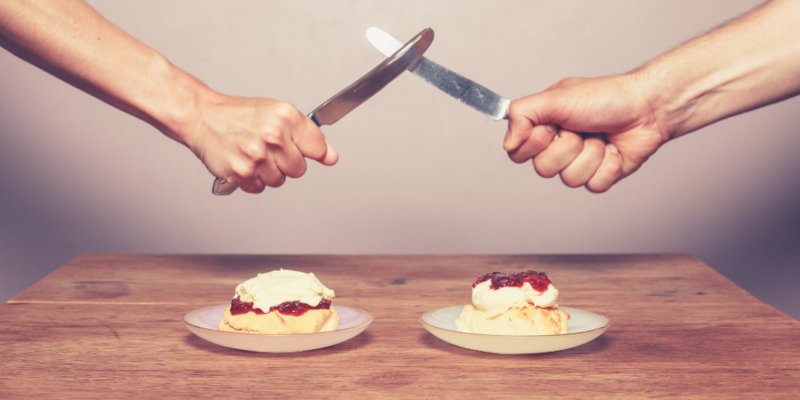 Many coeliacs have had an uphill struggle finding foods that are a good substitute for gluten – this is something we hope our products will change. 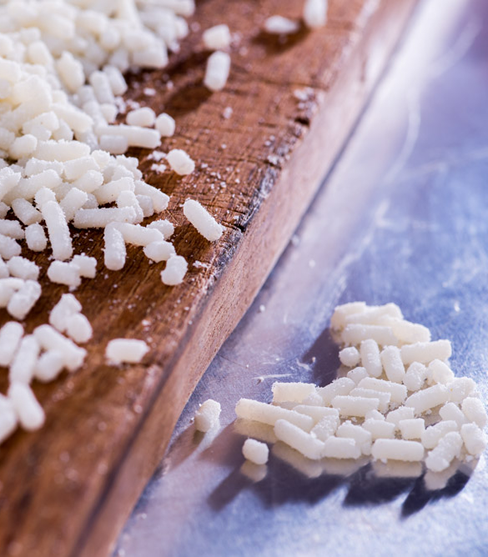 The rising number of allergies and intolerance have become a growing concern for the catering industry. Chef’s want every customer to have an enjoyable experience regardless of special requirements even if it requires extra prep – but what if it didn’t have to be that way? Our Chef’s Promise products aim to combat that. 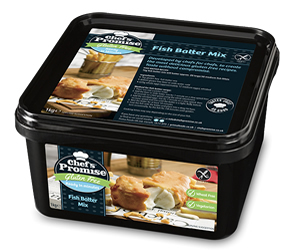 Our mixes are easy to use, gluten free and delicious. They save Chef’s time and guarantee fantastic results. 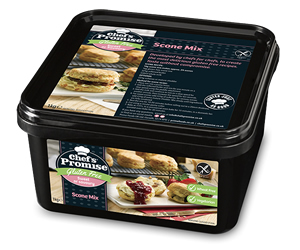 We currently have six baking mixes, designed to fit smoothly into the rush of everyday restaurant service. 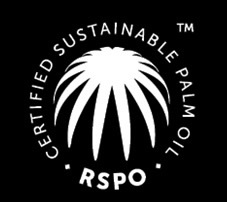 Our range is ever expanding, with many new products currently in development. Be sure to check back for new additions!